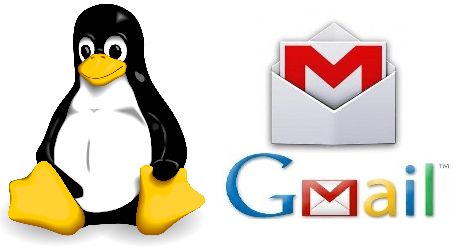 E-mail clients are usually a graphical and heavy application, sometimes all that you wish is a quick and lightweight way to send an email, look here an example using GMail with the sSMTP and MSMTP tool. That's it! check your inbox. Now let's see another way, with attachments.